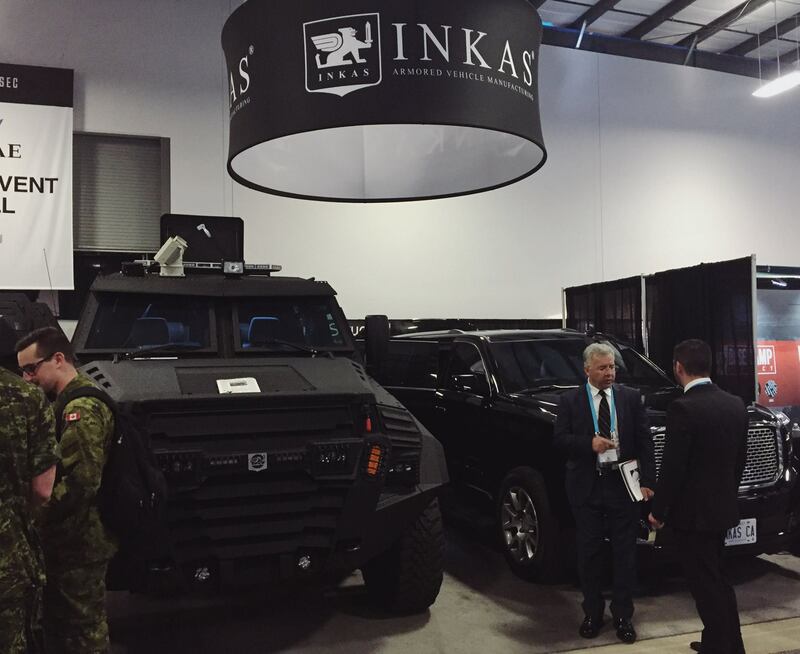 INKAS® demonstrated the new generation of its Sentry APC to the global defense and security industry leaders at this year’s CANSEC show hosted by CADSI on May 25-26 at the EY Center in Ottawa, Canada. The new INKAS® Sentry has been upgraded and optimized for even better performance with riot control features including a powerful acoustic hailing and warning device as well as a durable body frame with a high ballistic protection level. 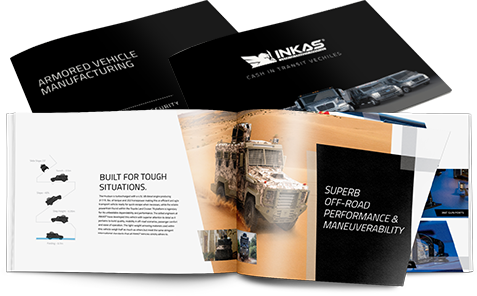 Apart from that, INKAS® introduced its special vehicle-mounted Gunfire Detection System that instantly detects the gunfire source location in case of attack.  Developed by INKAS® , this unique system provides a complete 360-degree area of coverage. As Canada’s largest defence and security show, CANSEC 2016 featured more than 350 Canada’s foremost defence companies showcasing their latest equipment, systems and innovations to a wide range of customers including government stakeholders from Canada and abroad. The event welcomed over 11,000 registrants and more than 60 foreign delegations.